NerdWallet has become one of the largest online destinations for information on all things personal finance. Here’s a look at what they offer and how they operate. NerdWallet is a highly popular personal finance site in the U.S. that lets users make more informed financial decisions. It does this through comparing different products and services available from banks, insurance companies and other financial services. NerdWallet was founded in 2009 but has quickly become a well-known destination for better understanding different financial offerings and choosing the best for one’s particular situation. NerdWallet is a website that helps educate consumers about the various financial products and services available on the market. It does this through reviews and comparison tools to help them make smart decisions about the financial services they choose. It was founded in 2009 by Tim Chen and Jacob Gibson and originally offered a web application that let consumers compare bank-issued credit cards. Banks would pay a success fee to Nerdwallet for new customers who signed up for their service. Since then, NerdWallet has grown to 200 employees and has developed relationships with eight different banks and a dozen insurance companies. What Services Does NerdWallet Offer? 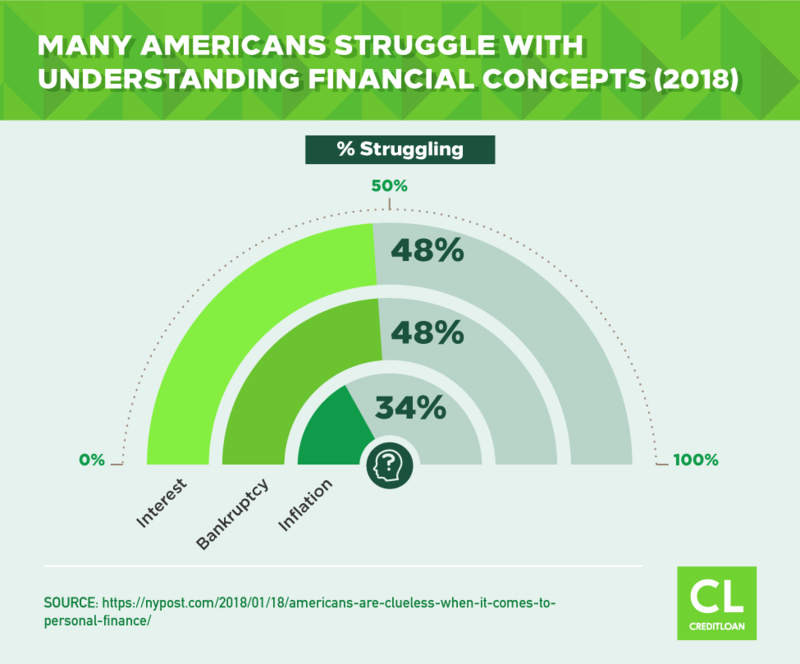 In their own words, NerdWallet “offers financial tools and objective advice to help people understand their options and make the best possible decisions”. Every year, NerdWallet creates an overall “Best credit cards” review. It also focuses in on specific types of cards, like the best rewards, cash back, and travel cards. You can find information for other types of credit cards, too, like low interest, bad credit, or balance transfer cards. Just like with credit cards, there are a variety of reviews that will help you select the best checking account, savings account, and more. Investing can be a tangle of choices, and this is yet another area where NerdWallet works hard to excel. From the best brokers for different types of traders to the best IRA providers, online brokers and tax software, Nerdwallet aims to cover all the bases of basic investing and financial management. The site also includes investment calculators for retirement, Roth IRAs and 401(k) savings plans. NerdWallet helps prospective homeowners understand and decide between the various mortgage options, including 30 year fixed mortgages, 15 year fixed mortgages, 5/1 ARM rates and more. 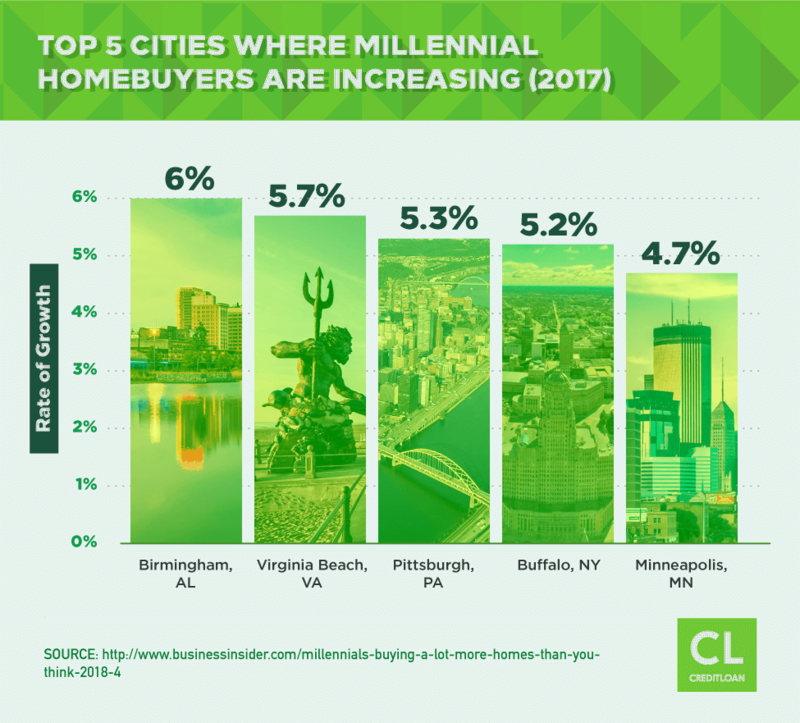 They also include tools to help you understand how much home you can afford, what your mortgage payment will be (approximately) and how much you could save if you refinance at today’s rates. You can also find reviews of loans and insurance on NerdWallet. There are free calculators you can use to estimate payments. 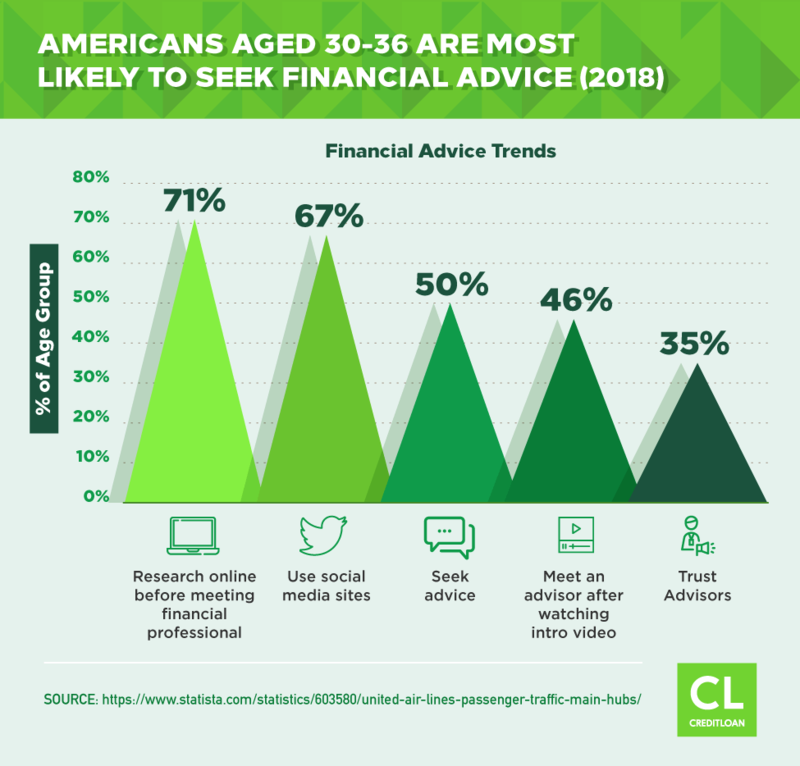 NerdWallet also offers an Ask an Advisor service where you can ask financial questions for free to experts including CPAs and certified credit counselors. You can ask questions anonymously. NerdWallet breaks its services down into different categories, where users can go depending on the stage they’re on with regard to the different financial services. For example, if you’re looking to buy a home, you need to know how much home you can realistically afford. In those cases, you’d use one of Nerdwallet’s calculators. You can also learn more about how mortgages work and the different types available, as well as compare between them when you’re ready to take the next step. NerdWallet categorizes financial services based on certain criteria. You can review prospective services based on unbiased, independent ratings, as well as compare between options. You can also use NerdWallet’s online calculators and learn more about some of the most common questions related to buying and working with the different financial services you’re interested in. Everything is categorized neatly on the sidebar of the website, so it’s easy to navigate between options to filter out exactly what you want. Why Should I Create an Account with NerdWallet? NerdWallet allows you the option to create an account with them in exchange for your latest credit score each week. This weekly update lets you see how your credit score has changed over time. As this is only a “soft pull” (meaning it’s not done by a lender to evaluate your creditworthiness) of your credit, signing up won’t affect your score. How Legitimate and Trustworthy is Nerdwallet’s Website? Reviews and ratings come from other NerdWallet users as well as anonymous posters while recommendations for different lenders and companies come from Nerdwallet itself, which has a partnership with these companies. NerdWallet aims for full transparency and is not shy about how they make money. We partner with financial institutions, lenders, and others so we can provide you with the best offers for financial products and provide clarity for all of life’s financial decisions. NerdWallet states on its website, adding, we may receive payment if you apply for and receive one of their products. Much like an affiliate commission or a finder’s fee, NerdWallet makes money when you choose one of their partners and get approved by them. Currently, NerdWallet features over 7,000 different financial products (and growing), but not all of them have a compensation agreement with the company. What Are Some of NerdWallet’s Strengths? NerdWallet provides a number of benefits to young people just starting out on the road to financial freedom. Whether getting your first credit card or buying their your home, NerdWallet offers you plenty of choices and the tools to make smarter financial decisions. From banks to insurance to credit cards, Nerdwallet reviews which options are best for different situation. This allows users to get a direct opinion on which cards may be right for their needs. All of the major credit card providers are featured on NerdWallet and you can easily find the highest ranked credit cards for your particular needs, such as credit cards for people with bad credit, cards for people who want airline miles, cards with the best cash back rewards and much more. If you have a financial question, you can head over to https://www.nerdwallet.com/ask where you can ask a financial advisor any question free or charge. Advisors who participate on NerdWallet are carefully curated, so you can be assured at getting top notch advice. Current questions being asked run the gamut from when to max out a health savings account, to helping ones aging family get started with Medicare. If you like the answer you’re given, but want a bit more information, you can schedule a consultation with the advisor directly, or just say thank you! NerdWallet also offers a free iPhone/iPad app that lets you see your credit score (from TransUnion®) and report for free as well as receive alerts if there are major changes to your score. You can also be matched with the best credit cards according to your current credit score and financial goals. What Are Some of NerdWallet’s Weaknesses? NerdWallet does a great job of comparing and recommending various financial tools, including credit cards. However, a few reviewers on BBB and Trustpilot have complained that after using NerdWallet, they have received spam emails and unwanted credit card offers. Others do not see value in NerdWallet's loan services. As with any resource, be sure to do sufficient research before signing up for a service or financial product. Who are NerdWallet’s Partners and Affiliates? Partners include large financial institutions, like Capital One and Bank of America. You can see a full list of NerdWallet's partners on their website. What Should I Watch For When Working with Nerdwallet? You should understand (and Nerdwallet makes no secret of this) that they are paid should you apply to (and be approved for) various financial products. As long as you’re aware of NerdWallet receiving a “finders fee” for your application and approval, you can largely trust the details they provide on the various financial products in their roster. It always pays to do your own independent research, however. What Do Customers Say About NerdWallet and Its Services? People enjoy the ease with which they can ask questions and use the tools that NerdWallet provides. Since NerdWallet doesn’t even require you to sign up for an account, many people find the privacy a breath of fresh air compared to many other comparison sites that make their money on selling your details. Customers do insist that you should do your own homework when it comes to seriously evaluating various financial offerings, and understand that not all financial resources are evaluated or presented here, but even with that in mind, Nerdwallet and its app are a good way to make more informed choices, particularly where credit cards are concerned. How Accurate are NerdWallet’s Reviews? As with any review, you might want to approach the information with a dash of skepticism. But overall, people interested in managing their finances right will find a wealth of reasons to consider Nerdwallet among their favorites.